ACME Locksmith is your all-in-one security partner. 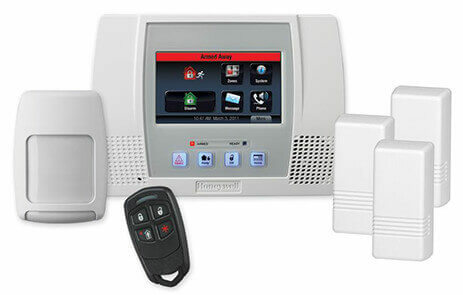 Not only do we handle all of you lock, key, and safe needs we can take care of your home alarm installation too. 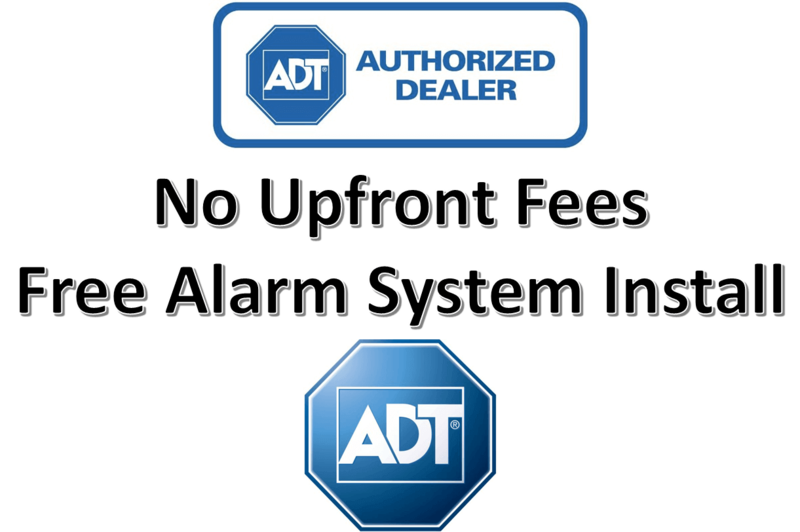 We have partnered with a great, local alarm company to offer a fully installed, no up-front cost, ADT Pulse Alarm System that will be fully installed within days (Phoenix metro locations). Touch screen control panel for at a glance system status and quick arm/disarm with the touch of a button. Arm / disarm by remote. No need to hand out keys, just remotely let someone in and lock back up when they’ve gone. 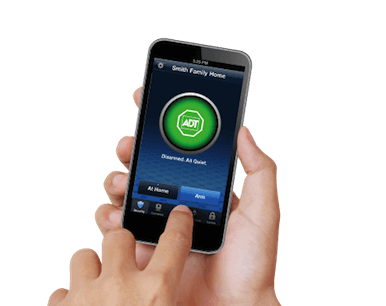 Receive text alerts when door is locked or unlocked (requires optional electronic deadbolt). Great for knowing when your children arrive safely at home. 1-2 Cameras offering remote monitoring by cell phone. Same free installation but wireless upgrade required. Sensors for three doors or windows. Existing wired home? No problem, we connect to those sensors and place on ADT’s wireless monitoring system at no cost. Quick installation. Fully installed within a few days of enrolling. 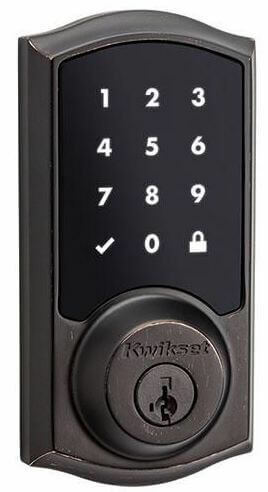 Touch screen electronic deadbolt allows lock/unlock by phone (installed by ACME). Smoke & heat detectors, glass break sensors, carbon monoxide sensors, Additional cameras and motion sensors. Thermostat control by cell phone with temperature alert warnings. Lighting modules. Control the light within your home automatically, remotely or from the touchscreen.